Want earth-shattering film music and sound? 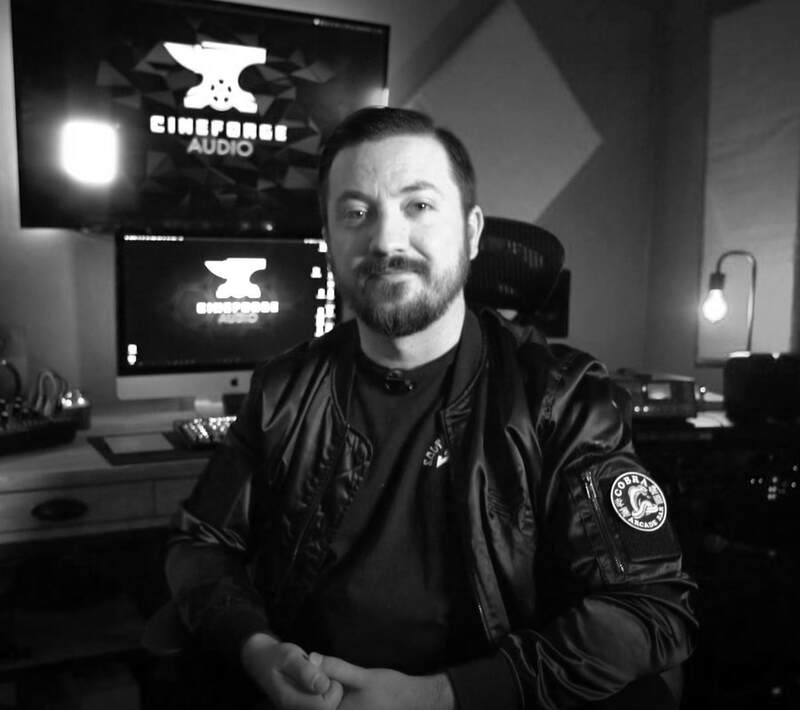 Cineforge Audio creates only the tastiest ear snacks in the industry. As a trained composer, I can create the music you hear in your head that fits perfectly to your film. Original music, made with live musicians that will set your film apart from the rest. 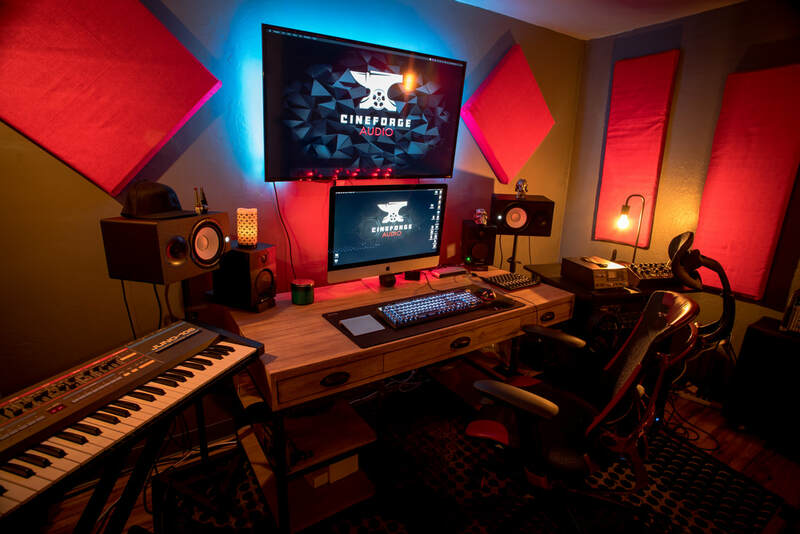 I mix and master your raw production tracks, create sound design and turn it all into a coherent final master that translates well onto all types of listening systems and environments. Plan, write, record and produce your band's next record. We are set up for full multi-track recording sessions, and can generate some of the heaviest drum sounds you'll ever hear. Jesse is an accomplished musician and audio engineer with nearly a decade of experience. Holding a master’s degree in music composition, Jesse has written music and created sound design for Grammy nominated artists and international brands. Looking to add soul to the heart of your cinematic production?